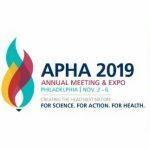 The American Public Health Association’s 2019 Annual Meeting and Expo will be held in Philadelphia on November 2-6, 2019. Individuals are encouraged to submit abstracts to be presenters at the conference. Abstracts are due February 19-23. 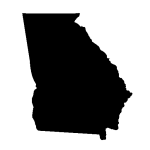 In the second week of the 2019 GA Legislative Session, much of the focus was on the $27.5 billion budget request submitted by Governor Brian Kemp. While the General Assembly was in recess, House and Senate Appropriations Committees met in a joint session to hear from the Governor and other key leaders. The American Public Health Association’s Billion Steps Challenge is on! 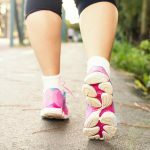 All affiliates are invited and encouraged to help APHA meet its goal of walking 1 billion collective steps by National Public Health Week this April. 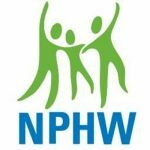 The American Public Health Association (APHA) is asking for input from affiliate chapters in promoting National Public Health Week activities in local communities and on social media. There will be a webinar on Tuesday, January 29 from 2-3 p.m. with APHA staff and leaders of affiliates and student groups. 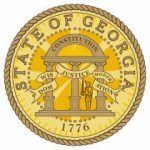 The 2019 Georgia Legislative Session has officially convened, and our legislative liaison Scott Maxwell has issued his first legislative report of the new year. The report includes information on Gov. 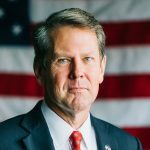 Brian Kemp’s proposed budget, which calls for a 2% raise for state employees and a $3,000 raise for public school teachers. 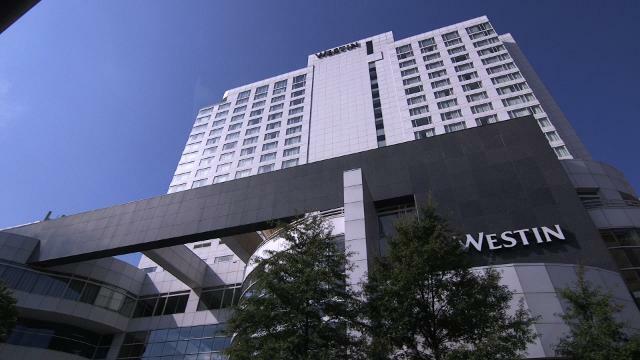 The Georgia Public Health Association is offering a limited number of scholarships to students for the 90th Annual Meeting and Conference at Westin Buckhead, Atlanta May 7-9, 2019. The deadline for application is February 15. 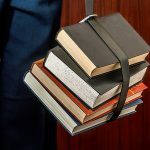 GPHA is teaming up with several public health partners to host a Health Professionals Workforce Development Workshop February 13, 2019 from 8:30am-3:30pm at Georgia Southern University in Statesboro. 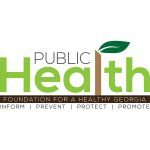 The Georgia Public Health Association is soliciting proposals for the following services: accounting, audit, executive, legislative education, and website & social media. Congratulations to Dr. Lloyd M. Hofer, Health Director of the Gwinnett, Newton and Rockdale (GNR) County Health Departments! 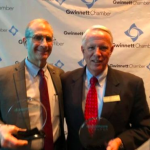 Dr. Hofer has won the Distinguished Leader Healthcare Award through the Gwinnett County Chamber of Commerce.